As part of the municipality’s work to achieve the environmental goals, the technical department is working on finding new methods for using and producing energy. 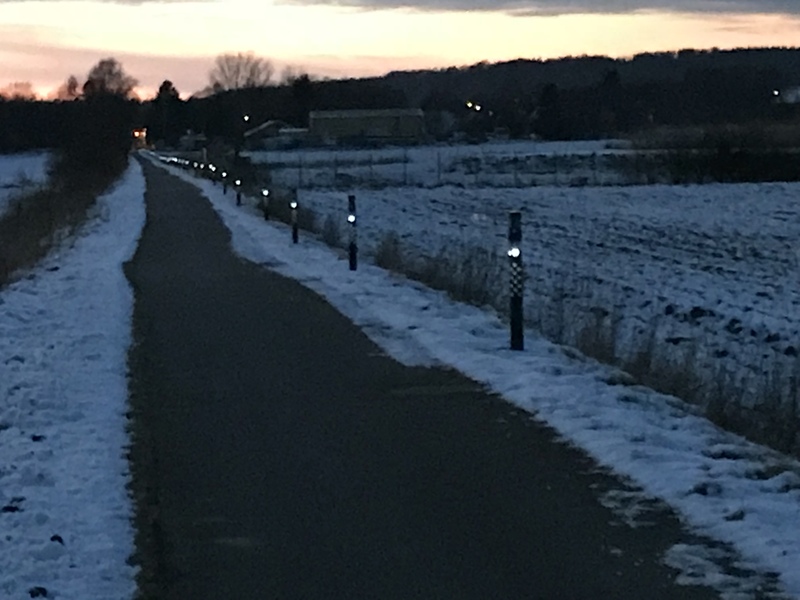 The municipality is now investing in a solar powered lighting for pedestrian and bicycle paths. 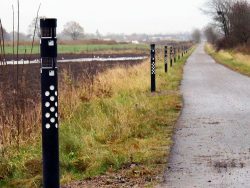 Within the municipality of Sölvesborg there are many walking and cycling paths that lack lighting. On these roads there must be no constant lighting all night. 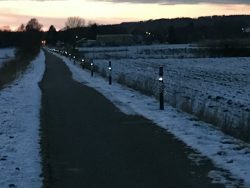 Many roads do not have electricity networks and it is not economically justifiable to install electrically connected lighting in view of the relatively few people who go by night. The municipality and the energy company have since 2013 evaluated the solar powered lighting. Now they are building on with presence-controlled bollards. The polls light at dusk and are lit for four hours, afterwards they are turned on when there is movement. The lighting is completely self-sufficient in energy and has solar cells and intelligent control. 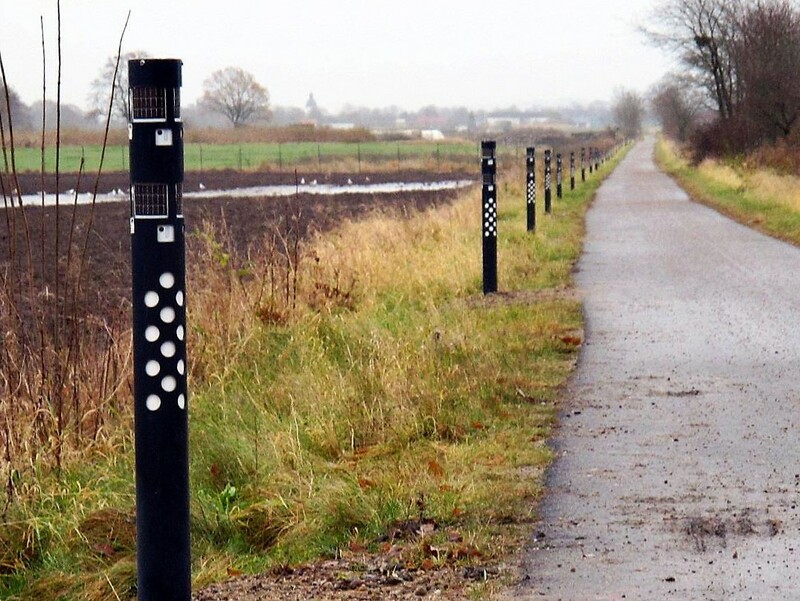 A total of 44 bollards were installed which lit up a 1 km walkway. 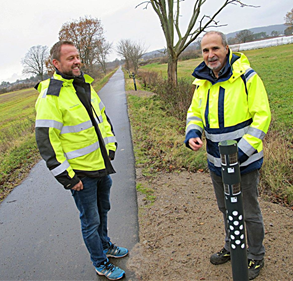 Sölvesborg Municipality has partly financed the project with the help of grants, by choosing an environmentally friendly solar powered solution.